The company began its journey in the late 1800’s when its founder, Harvey Hubbell, developed tooling and equipment to serve the growing demand for new assembly and manufacturing machinery during the industrial revolution. The commercial availability of electric power and advent of the light bulb created additional opportunities for Hubbell. 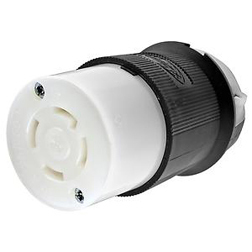 With early patents for the “pull chain lamp socket” and “separable plug and receptacle,” the company continues to invent new ways to serve its growing customer base of businesses, manufacturers, utilities and homeowners. 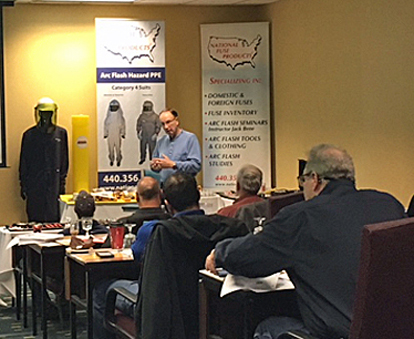 Hubbell maintains its growth and innovation by working with channel partners, distributors and retailers to provide sales support, inventory and product knowledge to the customer. 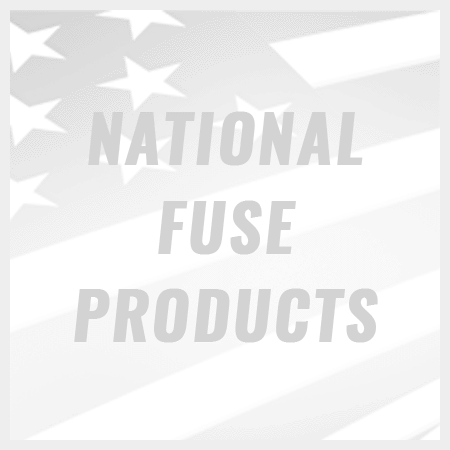 National Fuse Products is proud to carry such a known and well-received brand. Below are some of the many products Hubbell manufactures which National Fuse carries or can provide.